A shocking case that was not very well known at the time, or whose information was concealed, took place is 1997 in the vicinity of the Concordia, Entre Rios (Argentina). 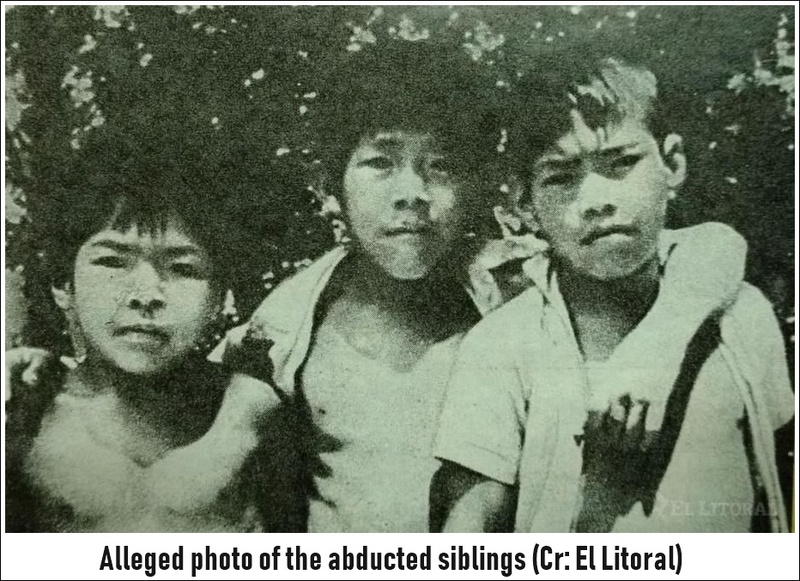 Three children were supposedly abducted by aliens, the crew of an unidentified flying object (UFO) before the frightened eyes of their parents and neighbors. In the field of UFO phenomena, abductions, that is to say, the kidnapping of human beings by extraterrestrials, occur with far greater frequency than we can imagine, despite the fact that such information is concealed or belittled. One of these spectacular case took place in late 1997 in a neighborhood on the outskirts of the city of Concordia, Entre Rios, when three small children were taken aboard an extraterrestrial craft and discovered the wonders of the universe in a journey that took three days until they were returned home, according to civilian authorities and researchers who looked into the spectacular abduction case. Since the protagonists were three small children, little importance and credibility was given to their story. But earnest investigation followed and the authenticity of their story was confirmed. Rodrigo Ortiz, a special investigator for the Concordia Police Department, said: "adults lie, teenagers lie, but these children are too small to lie, at least in this way. We are sure that they spent three days aboard a spacecraft piloted by alien beings. They really traveled into space and saw stars. They even thought God was taking them to heaven, according to their childish reasoning. Emilio and Carmen Molero, the children's parents, said that following the event, they were contacted by researcher Armando Azparén, who saw the story in the newspapers and was able to talk to the children: Andres, 9, Jorge, 8 and Carlos, 7 after their incredible experience. "The three were playing with other neighbor children," says Azparén, "in a property located next to his home. His mother was nearby and was able to hear when all the kids began shouting in an unusual way. She went out to see what was happening and saw how an enormous golden ship, with an approximate diameter of 25 meters, was suspended over the group of children. Carmen cried out for her husband, seized by fear, but neither parent could do anything. Suddenly -- according to the parents and three neighbors who saw it all - a beam of light came out of the UFO, covering the three siblings, and lifted them to its interior. The woman became hysterical and the husband was terrified as he watched the craft taking his offspring away, as it vanished from sight almost instantly. The siblings do not know how long they spent aboard the flying saucer, as they did not know whether it was day or night, their eyewitness account to researchers and authorities was the following: "An enormous golden craft lifted us into the air. It was driven by God; we're certain, [as] he wore golden clothing and had long silvery hair. He was also very shiny. He was very kind and told us his name was Lalar. During the trip, he showed us the Moon and other planets in the sky. "When we were hungry, he gave us a very a kind of very tasty white bread, which made us feel good. 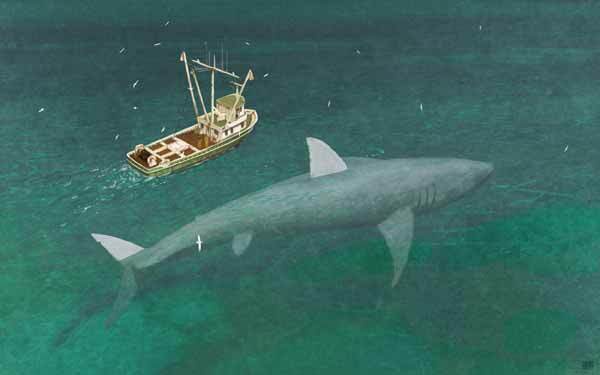 We were a bit afraid at first, but we got over it." Throughout the journey, Lalar was always very kind to the three. The craft was spacious and there were other men similar to him, although they did not glow so brightly. Before returning us to our home, Lalar scratched our faces with a white stick and then stuck some needles in our backs, but it didn't hurt at all." The smallest of the children, Carlos, said "there were many lights shining everywhere and they turned on and off. The gentleman who took us had a very large head and very large yellow eyes. There were many like him, but they were all our friends." Emilio and Carmen, the children's parents, told the story of how the aliens returned their children unharmed. "It was Tuesday night. The police had already searched everywhere. The authorities had event sent military craft from a nearby base to comb the area. I was desperate that night and Mr. Azparén, who contacted us almost immediately, told us to remain calm, and that it was most likely that they would return our children without a scratch." "And that's what happened," said Emilio. "That night we were in the living room when it we suddenly saw the property next door light up intensely. We went out and discovered that our three children were descending from the same craft that took them away. I went to tell the police that our children had returned home." The following day, the Moleros took their children to the doctor, who confirmed that their boys had been subjected to certain medical tests, since the needle marks were clearly visible on their backs after returning home, and were photographed by those authorities present. Spokesmen for the aeronautical authorities involved in the case stated curtly: "We are looking into everything that happened and the facts will be made publicly known upon completion of our investigation. We hope to obtain more solid information soon, and we will disclose it." No confirmed information was ever released, of course, and everything remained in investigative limbo, although all are certain of the facts. As always, nothing happened, there is no official information, and everything has been lost over time. Years later, around 2010, researchers tried to reopen the case, but were unable to find any member of the Molero family, who moved from their home and were seemingly taken elsewhere. It has been speculated that their identities were changed by the authorities to avoid questioning by the press. A major mystery. Publicado por Terra Incognita en 12:00 p. m.